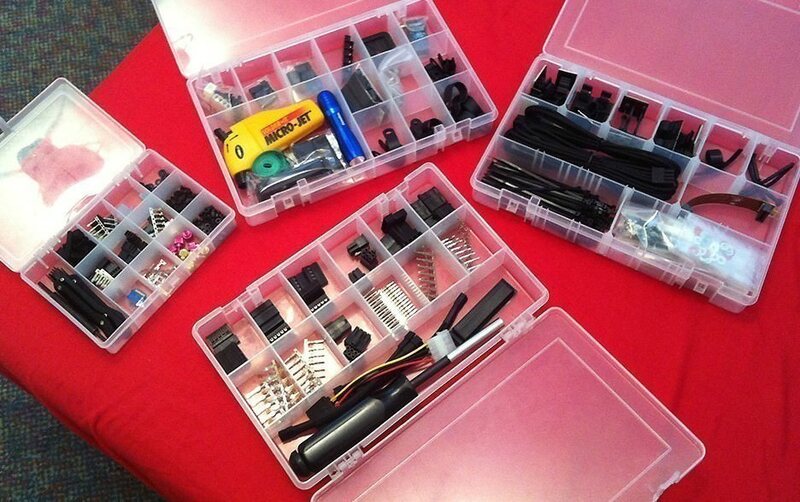 "Container box is exactly what I required. Thumbs up. all sections are modular and can be made for as per the requirement. 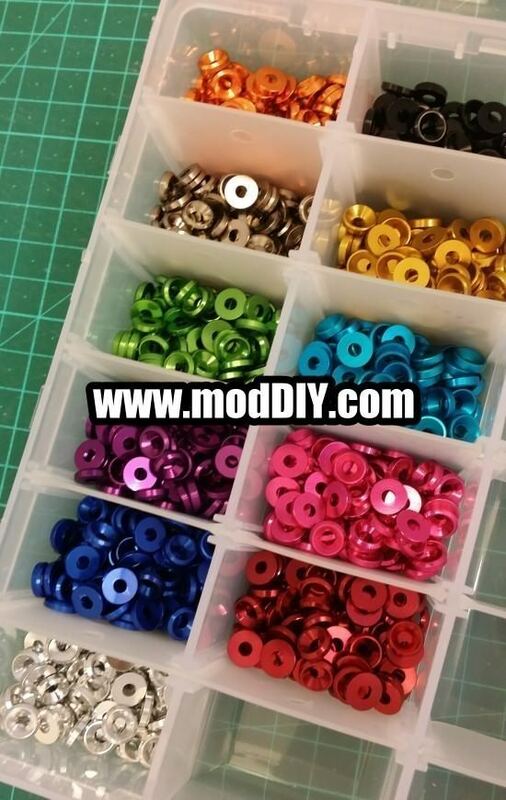 Excellent feature there modDIY. Now, all my different types of screws are stored in a safe and perfect manner. "This is a very nice case. Many comparments and all adjustable. Appears to be made of a sturdy plastic that should last for some time." 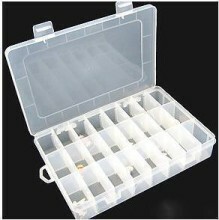 Click the button below to add the 24 Compartment Transparent Plastic Parts Box to your wish list.